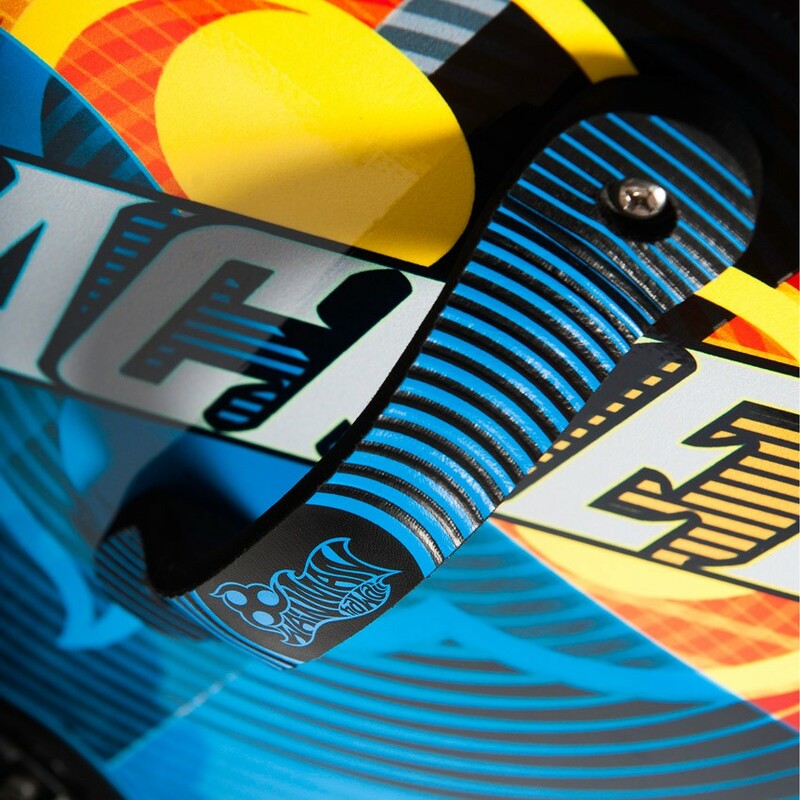 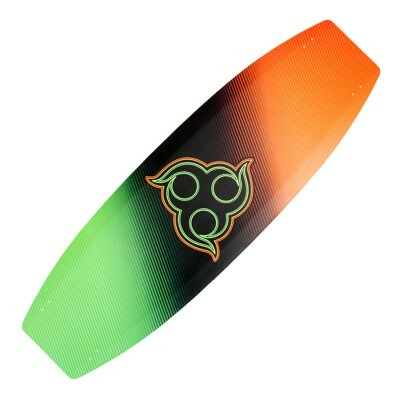 A new and dynamic addition to the Wainman Hawaii twin tip collection, Machete, was conceptualized and designed by the R&D department to meet the growing demand for light-wind boards. 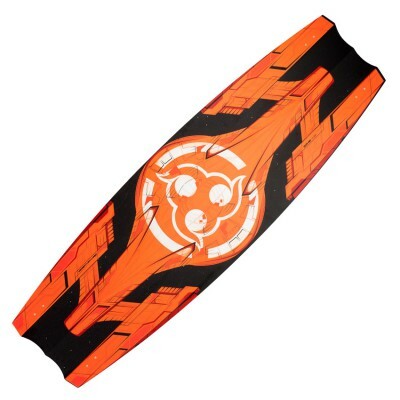 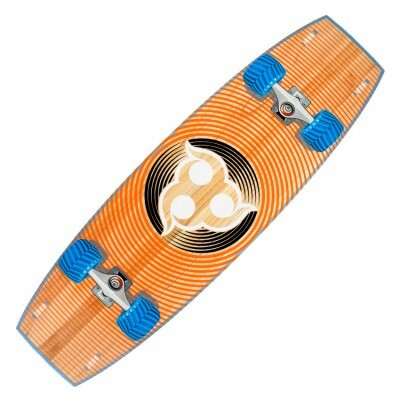 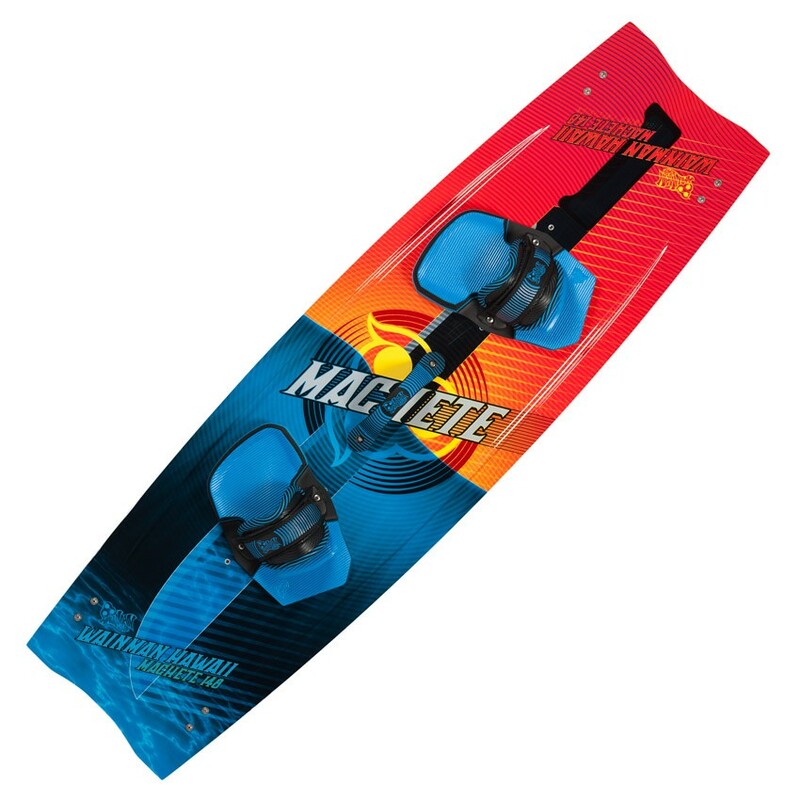 "Low rocker, light weight, light wind freeride board"
With a light weight, yet durable construction, Machete’s thin rails cuts through the water like a knife. 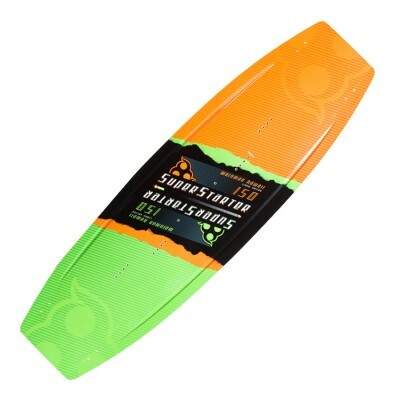 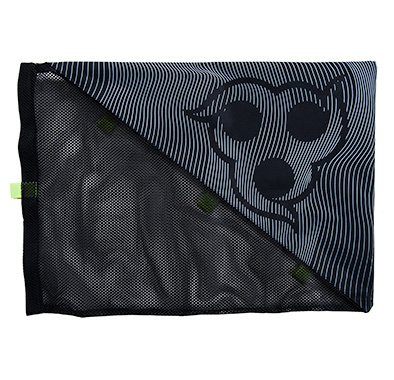 The board boasts incredible efficiency that is required in light winds and is optimal when used with a large kite. With a perfected outline and minimal flex essential for light wind performance, the board gives the rider the necessary stability without compromising efficiency. 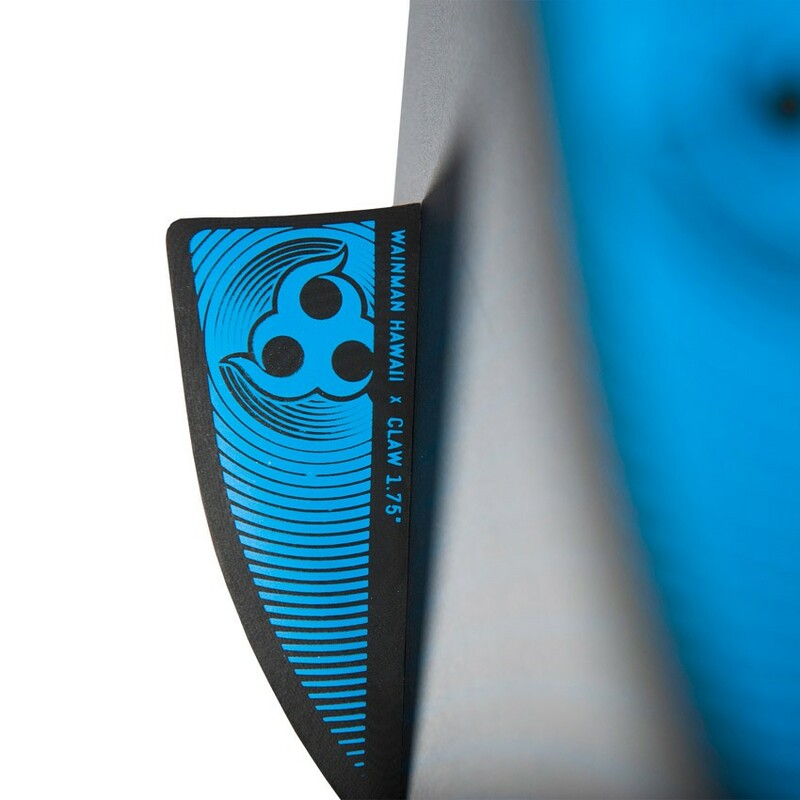 Low drag due to small fins and a low rocker line ensure amazing upwind performance. 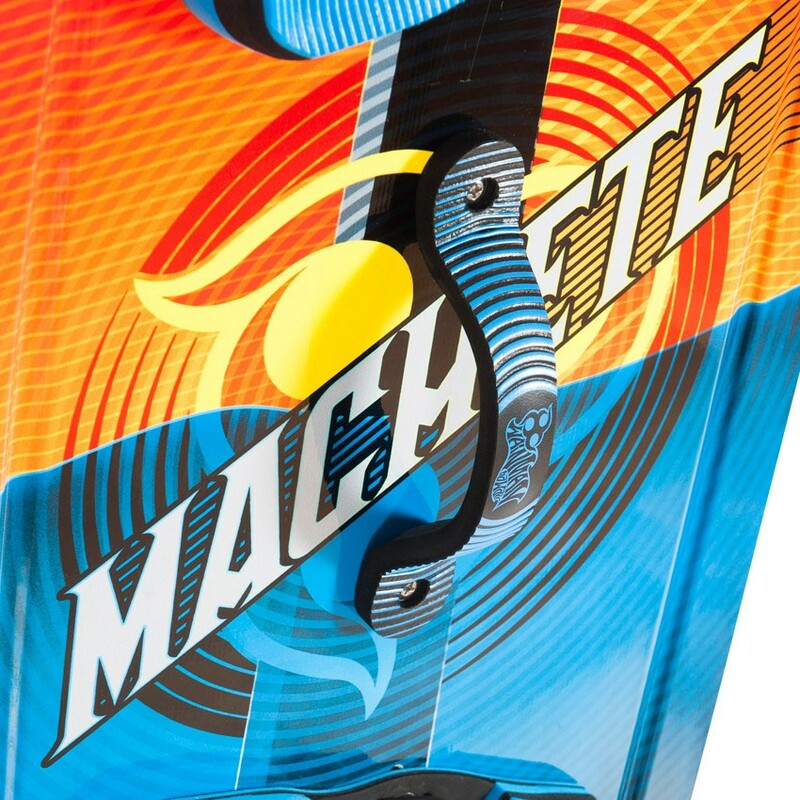 Maxi Gomez, WH Pro Rider on the new Machete: "Machete is a really easy board to ride so is the perfect for light wind, beginners and for learning tricks because it is big so you can stand up easier and ride it. 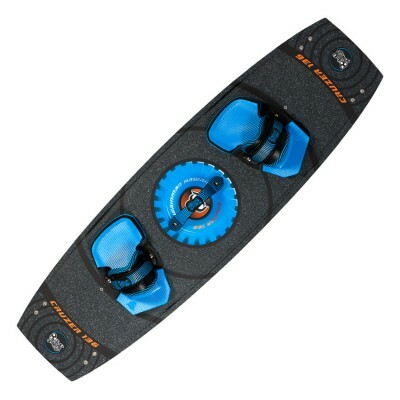 It’s also a good board for freestyle with light wind due the board board size but it has the perfect shape also for freestyle!" 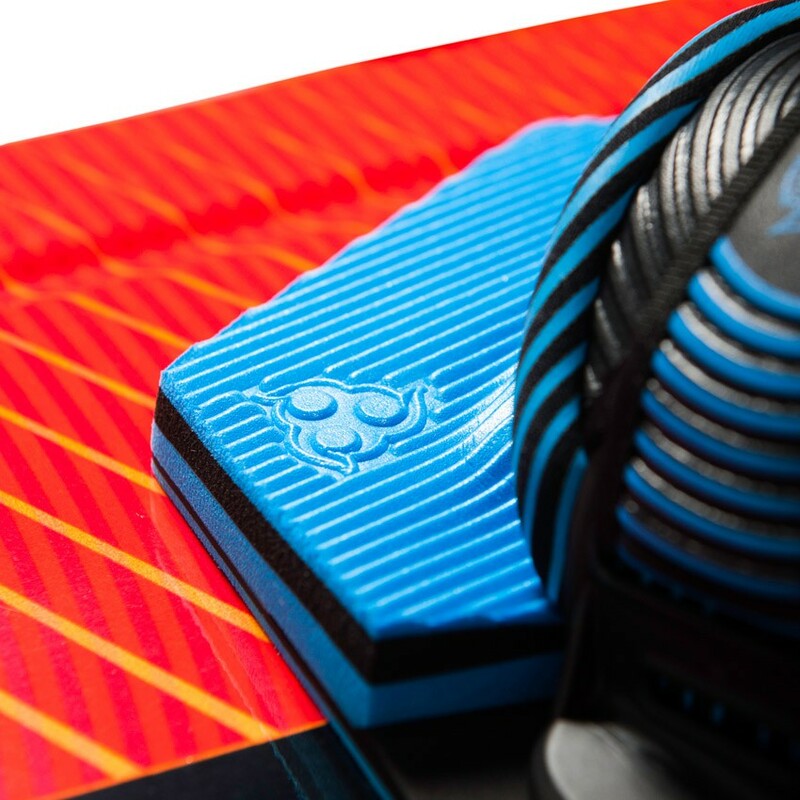 The perfected outline with low rocker provides minimal drag and optimal lightwind efficiency. 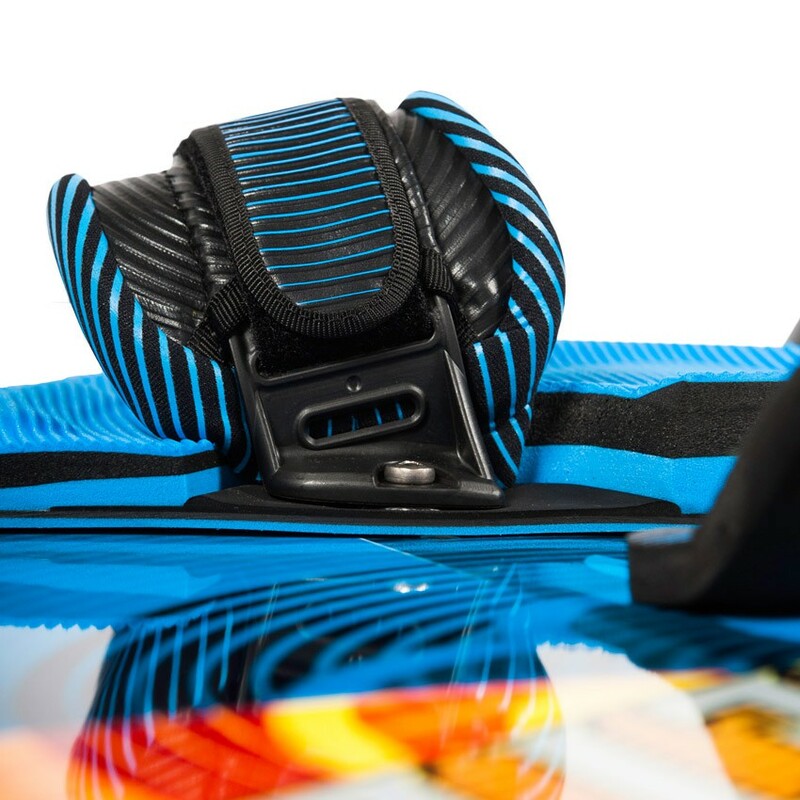 The stiff flex provides stability and early planing capabilities. 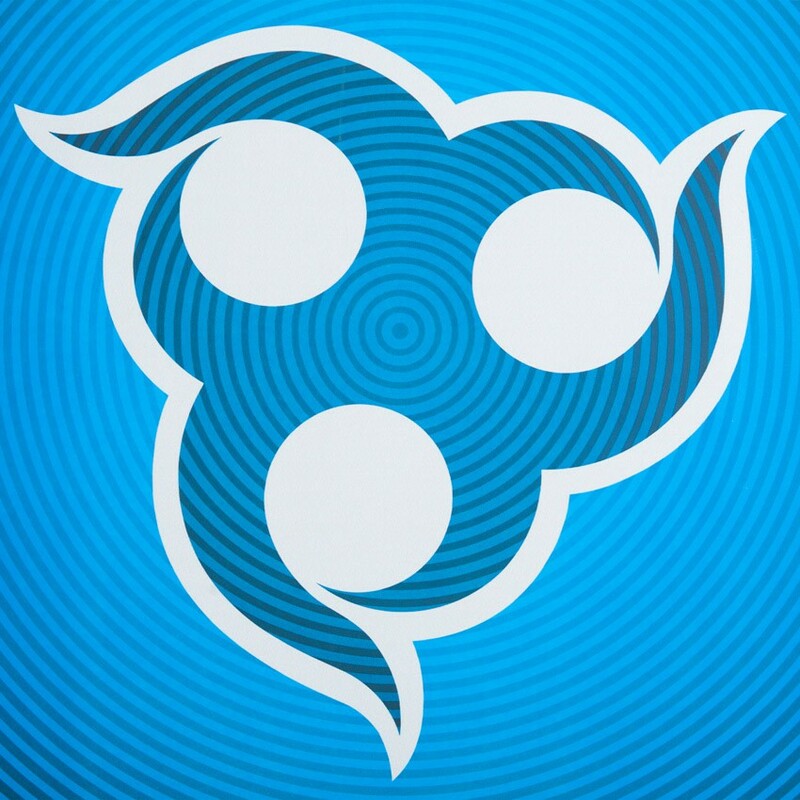 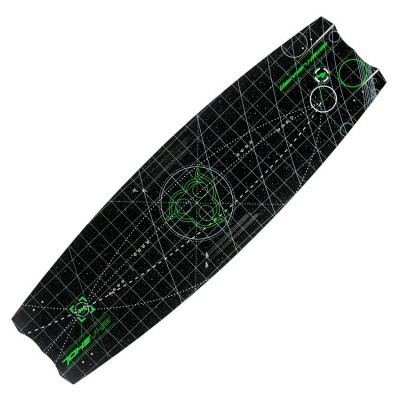 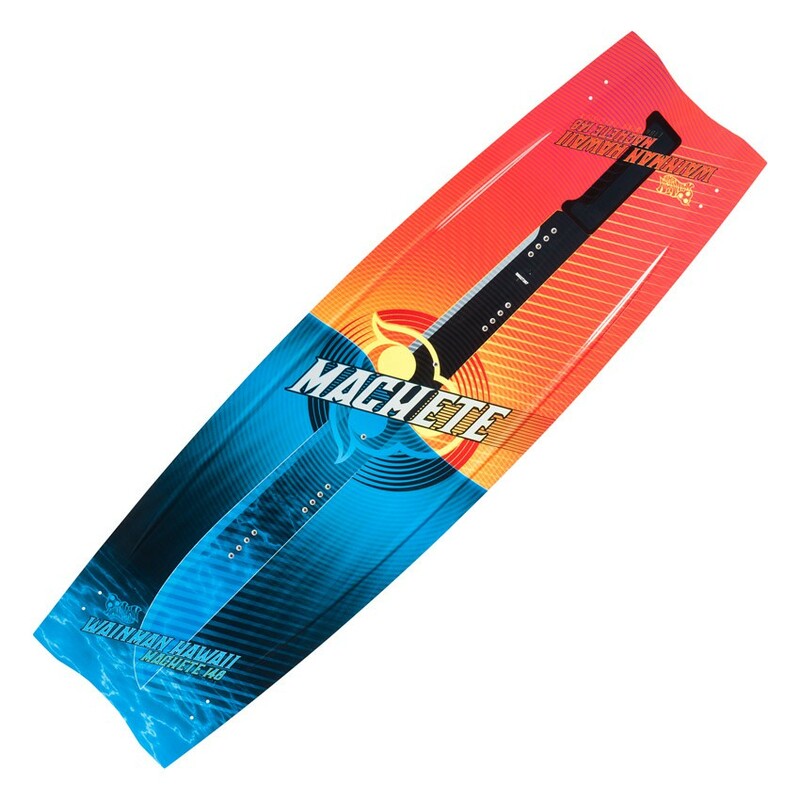 Machete outline and shape ensures optimal upwind capabilities. 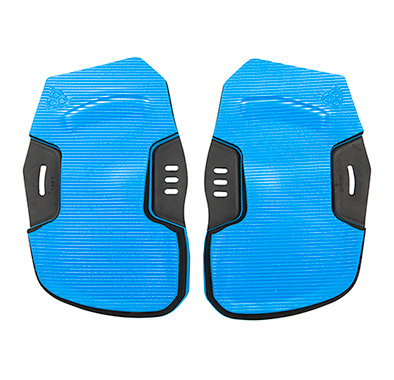 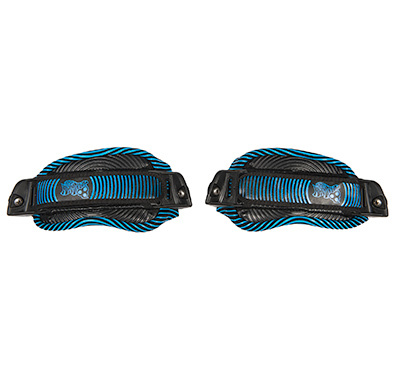 Machete offers 4 inserts for a broad range of stance options with straps/pads. 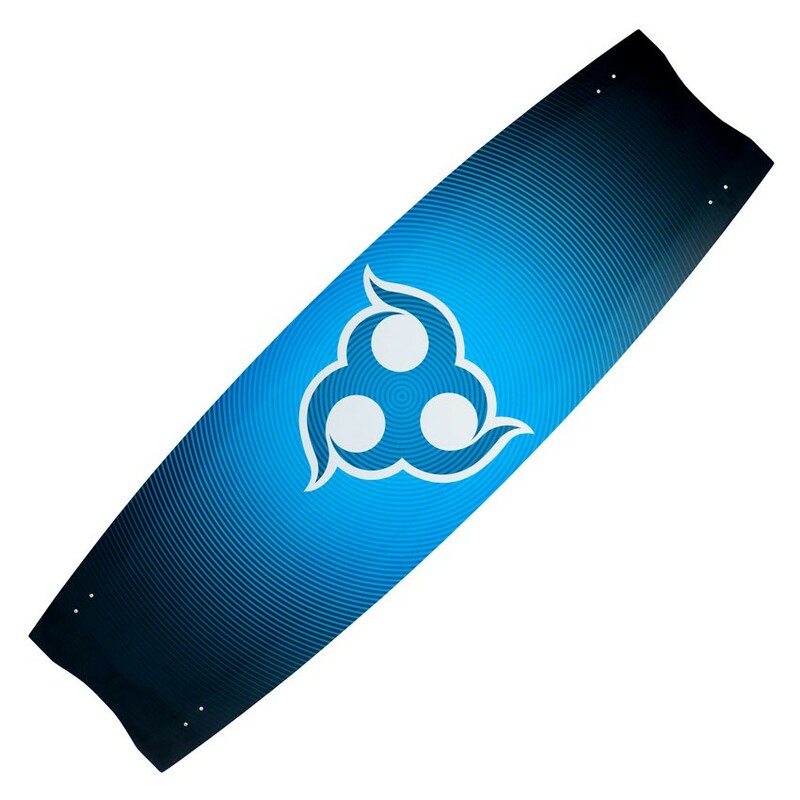 Light weight, low rocker, durable and versatile all round twin tip board. 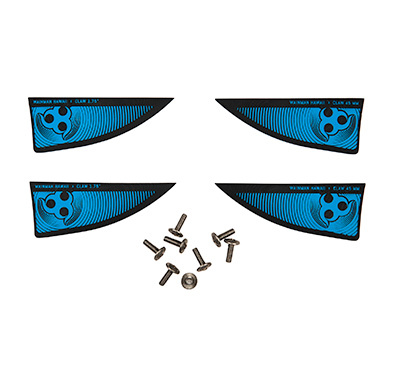 (4) G10 claw 4CM/ 1.75” Fins with M5 screw.